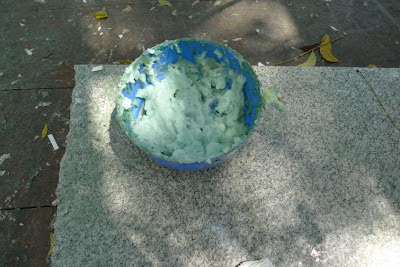 I liked the hue and civility of this communal paste bucket outside the main Pondicherry post office. Nobody likes the acrid taste of envelope or stamp glue. 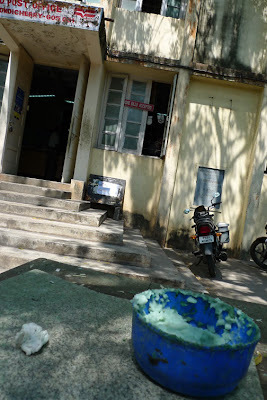 Indian post offices are great places. The stacks of dusty, dog eared ledgers betray a strained but resilient bureaucracy, and the lack of decorum in queues rewards those with sharp elbows.